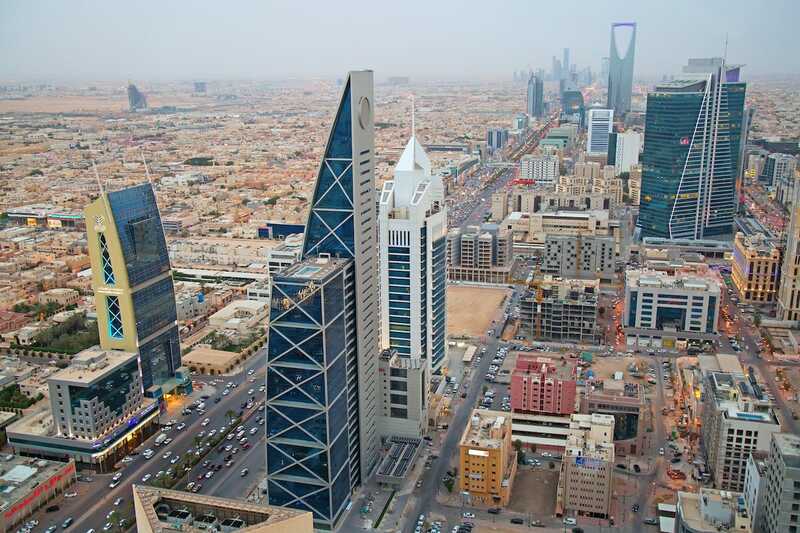 Saudi Arabia wants to build a $500 billion megacity that's 33 times as large as New York City. Now it's on shaky ground after a Saudi journalist's death. Saudi Arabia plans to build a $US500 billion megacity that links to Africa via a bridge over the Red Sea. The development is part of Crown Prince Mohammed bin Salman’s Vision 2030 plan to diversify Saudi Arabia’s oil-driven economy. Prince Mohammed has been accused of ordering the killing of Jamal Khashoggi, a journalist who was often critical of the Saudi government who disappeared after visiting the Saudi Consulate in Istanbul on October 2. In light of this news, the megacity has lost several high-profile advisers, including Sam Altman, the head of Y Combinator, and Ernest Moniz, the former US energy secretary. The death of the Saudi journalist Jamal Khashoggi has shaken Saudi Arabia’s many international ties. Since Khashoggi went missing after visiting the Saudi Consulate in Istanbul on October 2, at least five board members have pulled out of a megacity development set to be backed by $US500 billion in investments. At 10,230 square miles, the megacity would be 33 times as large as New York City and one of the largest cities in the world to run on 100% renewable energy. Its name, Neom – from the Arabic terms for “new” and “future” – symbolises its utopian vision of robot workers and drone taxis, and it would connect to Africa via a bridge over the Red Sea. The project is closely tied to the Saudi government, and particularly to Crown Prince Mohammed bin Salman, whom Khashoggi had criticised in his reporting. Turkish officials have alleged that a team of 15 Saudi nationals, including several with high-level government connections, killed Khashoggi. Reports citing officials have suggested that the crown prince ordered his killing. On October 9, Neom announced the members of its global advisory board, which includes former Uber CEO Travis Kalanick and SoftBank CEO Masayoshi Son. Shortly after the announcement, the head of Y Combinator, Sam Altman, told The Intercept he was suspending his involvement “until the facts regarding Jamal Khashoggi’s disappearance are known.” Tim Brown, the CEO of Ideo, also declined to participate, but a representative didn’t tell the news outlet why. Neelie Kroes, a former European Commission vice president, told The Wall Street Journal she would suspend her involvement “until more is known.” Former Shell CEO Peter Voser has also suspended his participation. Both Dan Doctoroff, the CEO of the Google-backed company Footpath Labs, and Jony Ive, Apple’s chief design officer, said they were incorrectly cited as board members, though it’s unclear whether they were once attached to the project. The Intercept quoted an unnamed source close to members of the advisory board as saying some were “inclined to just stay on the board,” but the person added that it could change. Before Khashoggi’s disappearance, many in the tech community had celebrated Prince Mohammed’s Vision 2030 plan, designed to boost economic activity by making the nation less dependent on oil. As part of this vision, Neom would develop industries including energy, biotechnology, advanced manufacturing, and entertainment. But that could become difficult – if not impossible – if executives no longer wish to participate. The crisis over Khashoggi’s disappearance could also complicate other plans with outside backing. 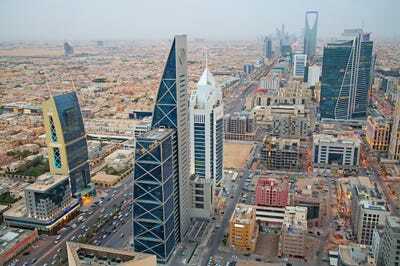 A report from November said Saudi Arabia had about 4,700 active construction projects, worth a total of $US852 billion.